I liked the focus the story had on art and expressing one's views through it. I liked how it clarified that being politically engaged just by voting wasn't enough, that you must speak your mind through action and prove your point to those who won't listen to voice alone. The street artist in this story, Rita, tried to explain that just because something isn't socially acceptable at that specific time, it doesn't mean it's wrong or not admirable. I really liked these themes of the story. It was short (duh), easy to follow, and it was well written. Although at a certain point I knew it would end soon, I wasn't expecting it to end where it did, and for that I'd say this makes a good short story because it held my attention until the end. 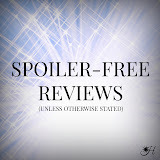 *I rated Once Upon a Tag based on a "short story" scale and not my typical rating scale, so this 4 star rating kind of means "As far as short stories go, this is one of the good ones." 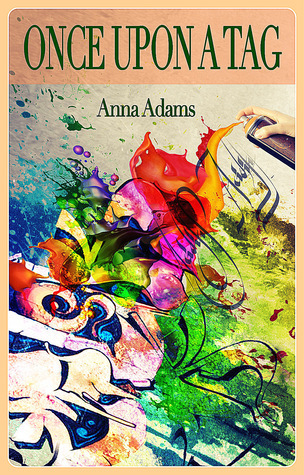 Learn more about Anna Adams and her writing on her website and Goodreads account.